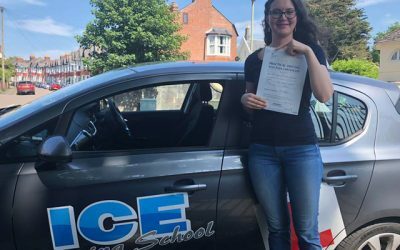 A very happy Ellie passing 1st time today in Newton Abbot. A successful end to a weeks Intensive course, well done. Well done to Ashley from Torquay. 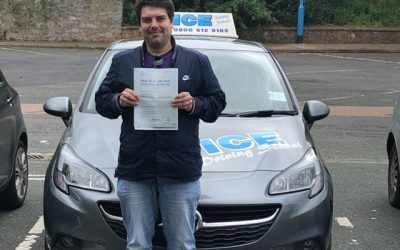 Passed first time with Ice - never in doubt! Congratulation from us all. 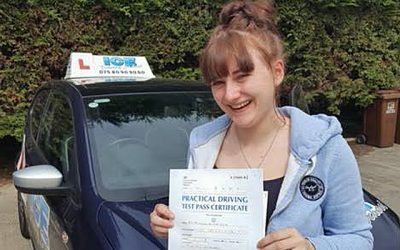 Congratulations to Lauren who passed her test in Exeter. 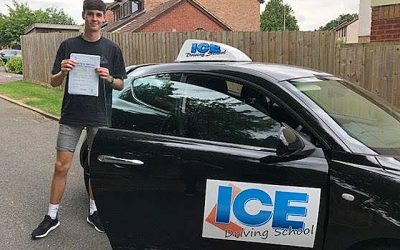 Well done from everyone at Ice Driving. 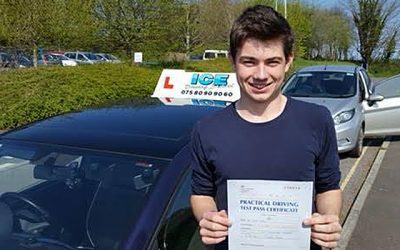 Max from Newton Abbot passed his test with a superb 2 minors. 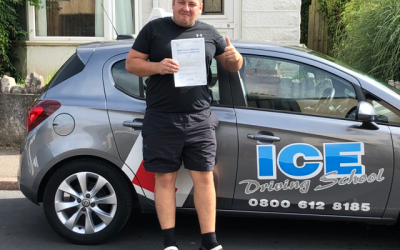 Great drive well done Max from us all at Ice! 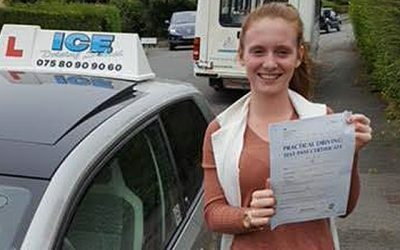 Congratulations to Charlotte passing her test in Exeter. 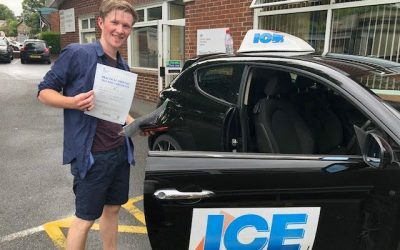 Well done from everybody at ICE! 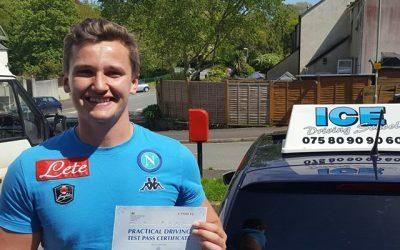 A very happy Oliver after choosing the right driving school, oh and passing his test of course. Congratulations. 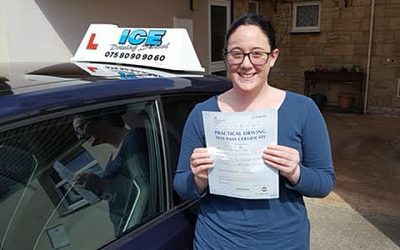 Huge congratulations to Courtney on a really well deserved pass. 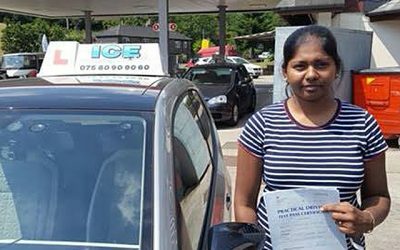 Nice new shiny licence & a nice shiny car to drive! 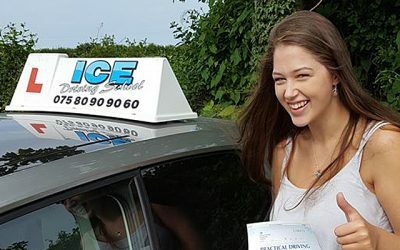 Really well done to Katy Taylor-Cummings from Kingsbridge, passing on her first attempt with just six minors. 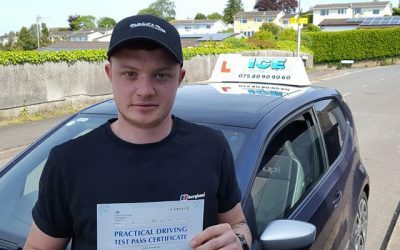 Jack from Kingsteignton, passing his test today with a super two minor drive. 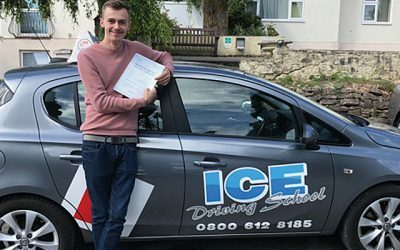 Well done Jack. 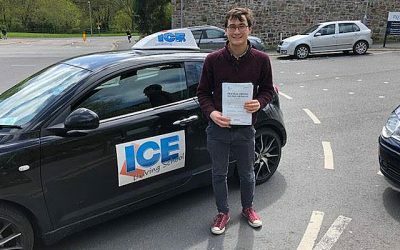 Only one minor and a full driving licence is the result for a brilliant drive by Tom Nolan from Totnes. 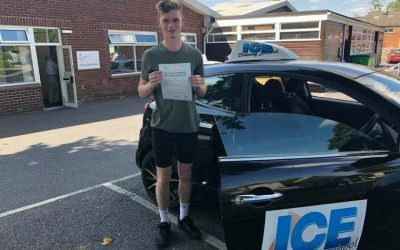 Congratulations Chris, first time pass with a handful of minors. 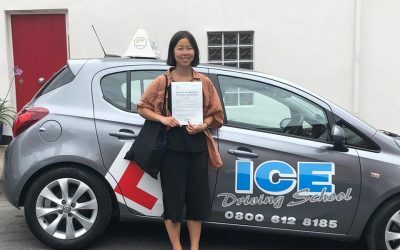 Another new driver from Kingsbridge passing with Ice! 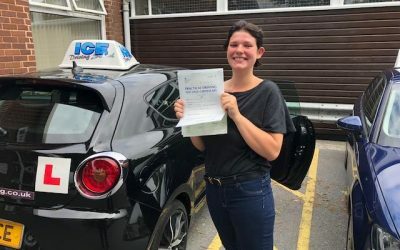 Great result for Jess, passing on her first attempt. Really well done and a rightly deserved result. 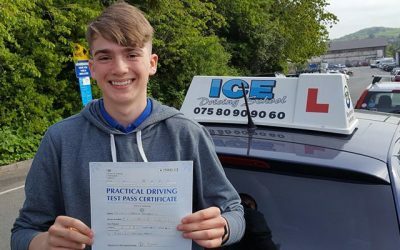 Well done Ollie, passing on his first attempt, fantastic! 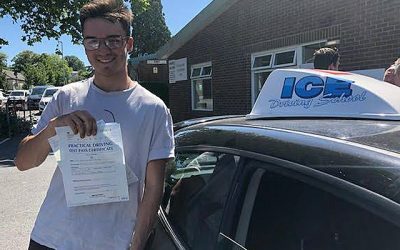 Congratulations from all at Ice!